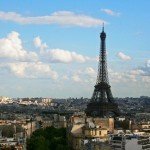 Where to Get High in Europe... It's NOT What You Think! So, here’s the truth… I’ve never been high. At least not in the way that you’re probably all thinking. 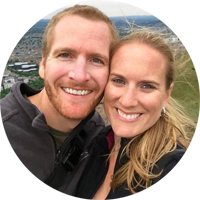 Though our life of travel has certainly taken me to new heights, both figuratively and literally! 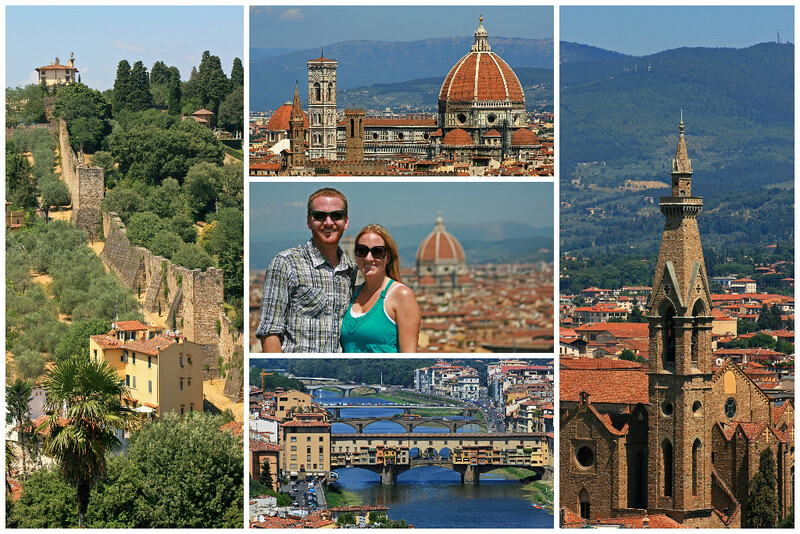 Over the past few years, we’ve made several trips to Europe and have visited some of the world’s most incredible destinations. Believe it or not, I actually have a fear of heights, yet despite that, one of my favorite things to do in a new place is to get as high as possible for the best bird’s eye views. So, while this post won’t be about lighting up around Europe, I did want to share with you some incredible places where you can ‘get high’… and enjoy the views! 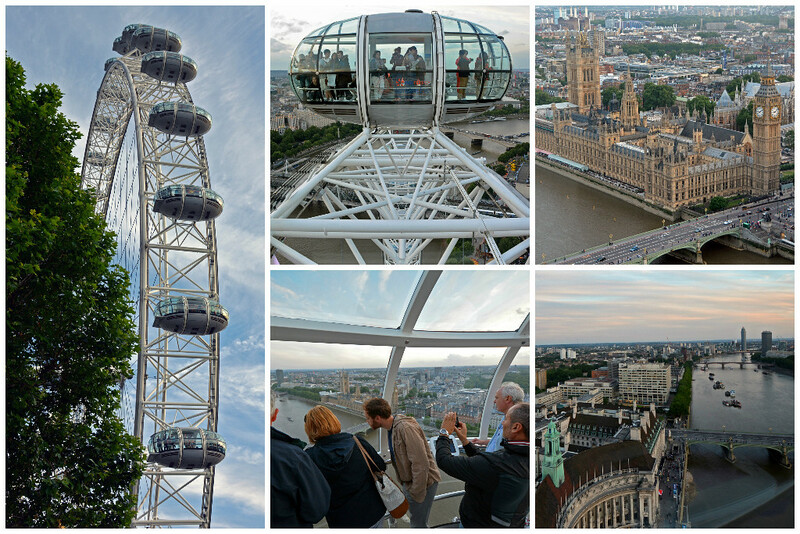 At 442 ft (135m) high, the London Eye is one of the tallest structures in the city. Thirty-two 10-ton pods make up the London Eye, each holding a maximum of 25 people. 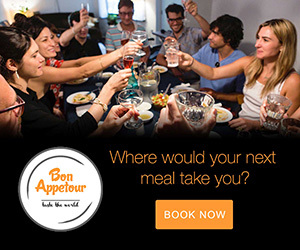 Up to 800 passengers can be on-board in a given revolution. Each rotation takes approximately 30 minutes. This allows for plenty of great photo-taking opportunities. You can see close to 25 miles (40 km) on a clear day. Enjoy a smooth 3-minute ride on the funicular railway to marvel at breathtaking views of the UNESCO World Heritage region of Hallstatt Dachstein Salzkammergut in Austria. 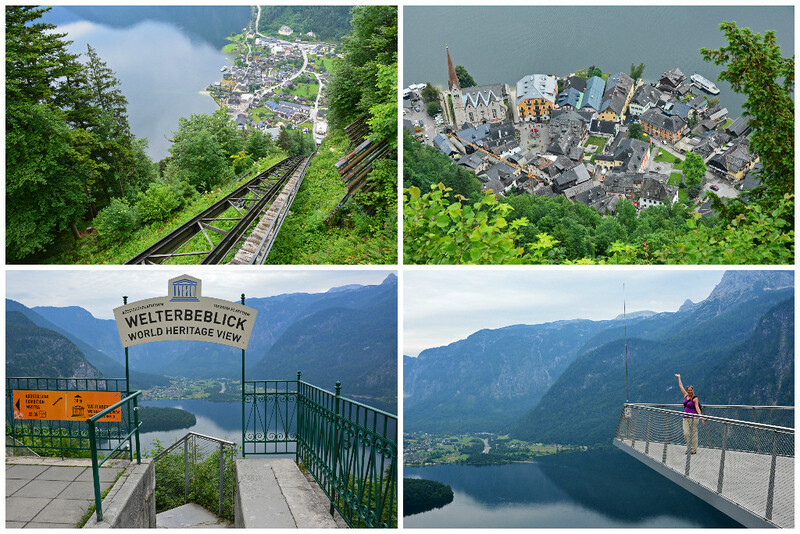 Walk out on The World Heritage View point which hovers a dizzying 1,148 ft (350 m) above the rooftops in Hallstatt and offers brilliant panoramic views over Lake Hallstatt and the surrounding alps. While most people choose to go to the top of the Eiffel Tower when in Paris, we decided to head to the top of the Arc de Triomphe. 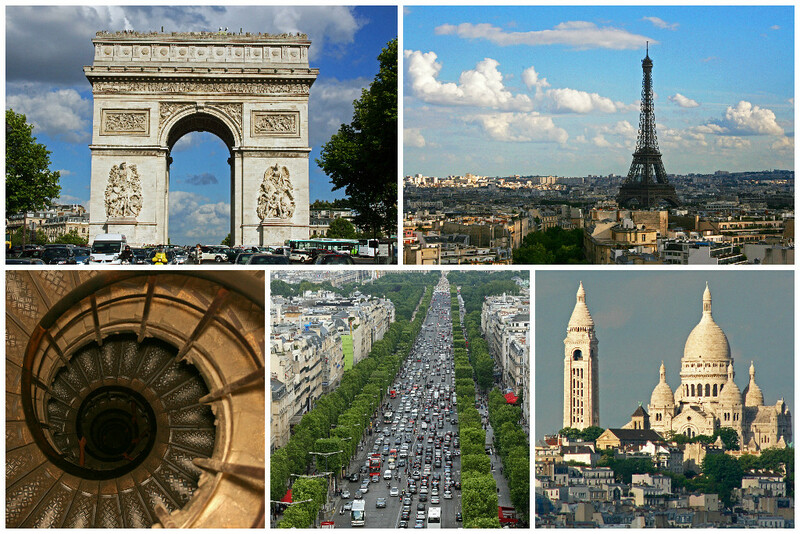 Though it pales in comparison to the height of the Tower (984 ft/300 m) at 162 ft (50 m), the Arc still provides stunning views over Paris… you just have to climb 284 steps to get to the top! Trust us, it’s worth the workout! Designed by Florentine architect Giuseppe Poggi in 1869, Piazzale Michelangelo (Michelangelo’s Square) sits at 341 ft (104 m) above sea level and offers beautiful panoramic views of Florence and the Arno valley. 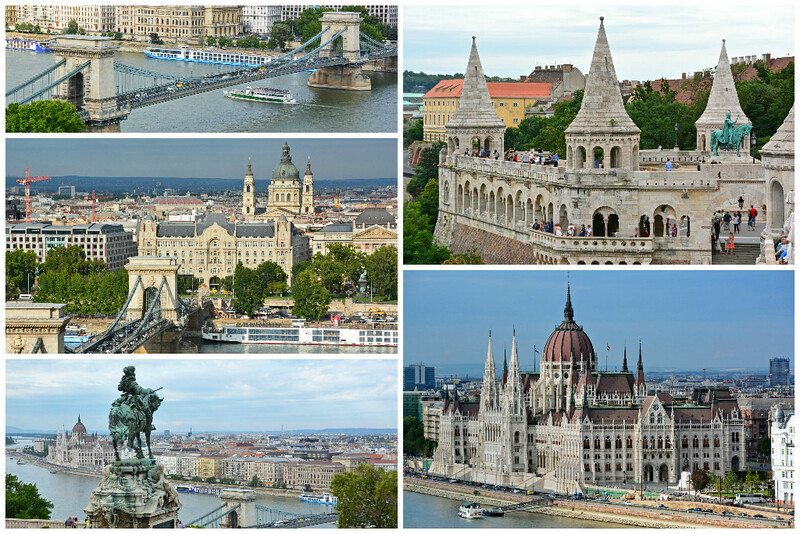 Sitting at 515 ft (157 m) high, Fisherman’s Bastian offers stunning views over the Danube River to the Pest side of Budapest, including Chain Bridge, the Parliament Building, and St Stephen’s Basilica. The stairs leading up to the Bastian provide a dramatic entrance to Castle Hill on the Buda side of the city. 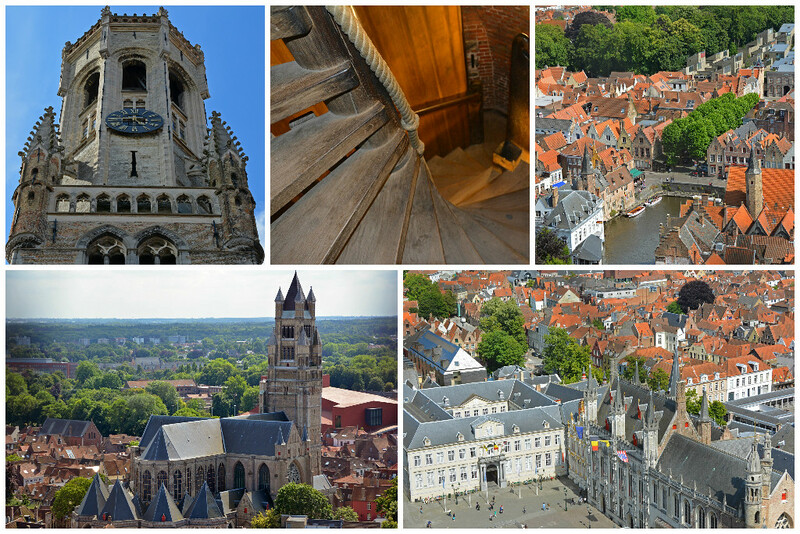 The views from the Belfry in Bruges are definitely worth the 366 steps to the top! At 272 ft (83 m) tall, this monumental world-heritage-protected tower not only offers incredible views, but also provides visitors with a look into the past. Partway up the tower is the old treasury where the city’s charters, seal, and public funds were kept during the middle ages. 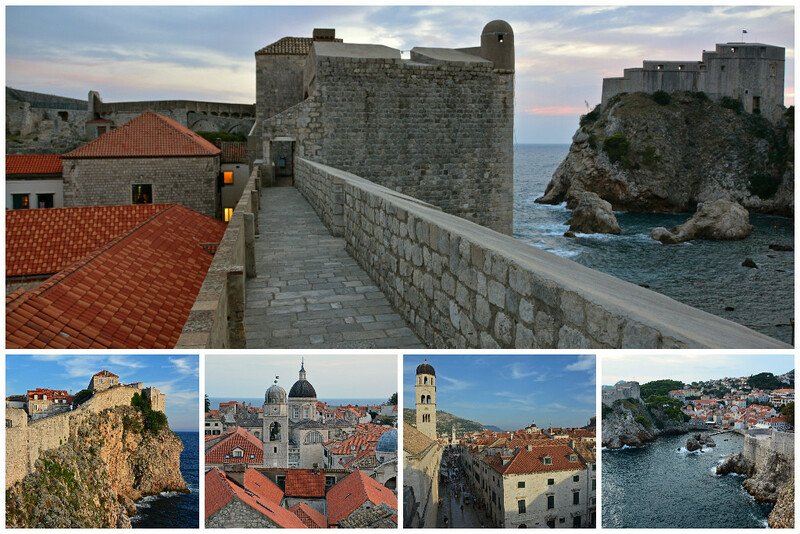 Though not the tallest structure on our list, only reaching a maximum height of 82 ft (25 m), the walls around the Old Town in Dubrovnik in Croatia still deserve a mention. The stone wall encircles most of the old city, running uninterrupted for 6,360 ft (1,940 m). If you want to get really high in Dubrovnik, take the cable car up to 2,552 ft (778 m) to the top of Mount Srdj. 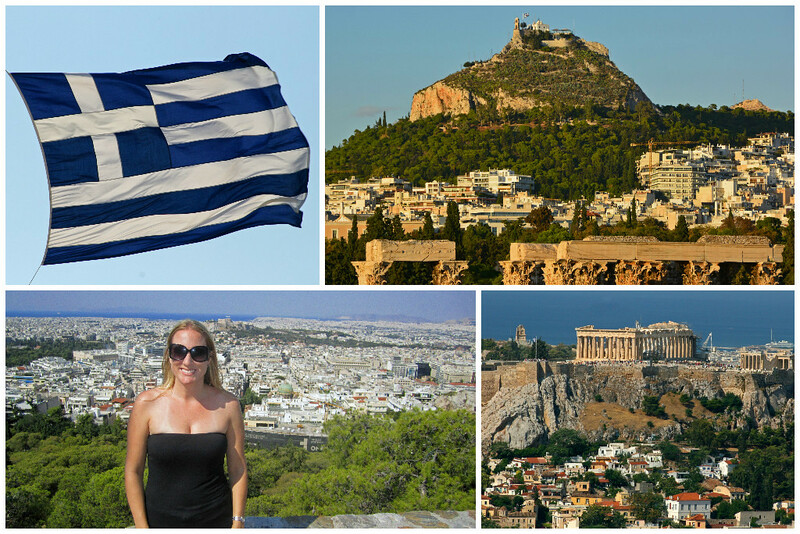 The highest point in all of Athens is Mount Lycabettus, sitting 908 ft (277 m) above sea level it offers sweeping views across the Attica basin and the Aegean. This Cretaceous limestone hill can be reached by car, hiking, or the Lycabettus Funicular. There is an open-air amphitheater and a cafe at the top. 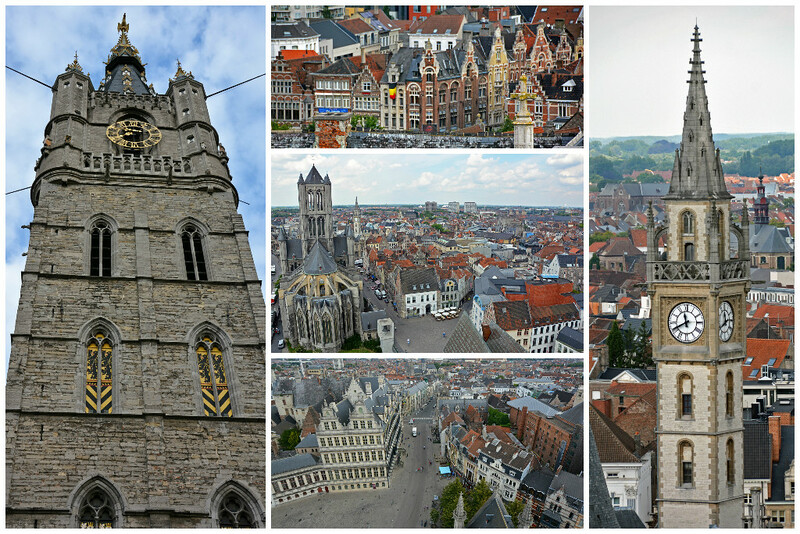 The ‘tallest belfry in Belgium’ award goes to the 298 ft (91 m) belfry of Ghent, which is one of three medieval towers that overlooks the old city centre. The winding staircase to the top will definitely get your blood pumping! To help you catch your breath, there are plenty of things to check out on the way up, such as the secrecy room, tower keeper’s room, the bell museum and Roland bell, along with the Mechanical clockwork and the drum. Rather than stairs (other than a few at the very top), the round tower takes visitors to the top by way of a 685 ft (209 m) long spiral ramp, which winds itself 7.5 times round the hollow core of the tower. From the viewing platform, visitors are 114 ft (35 m) above the street. 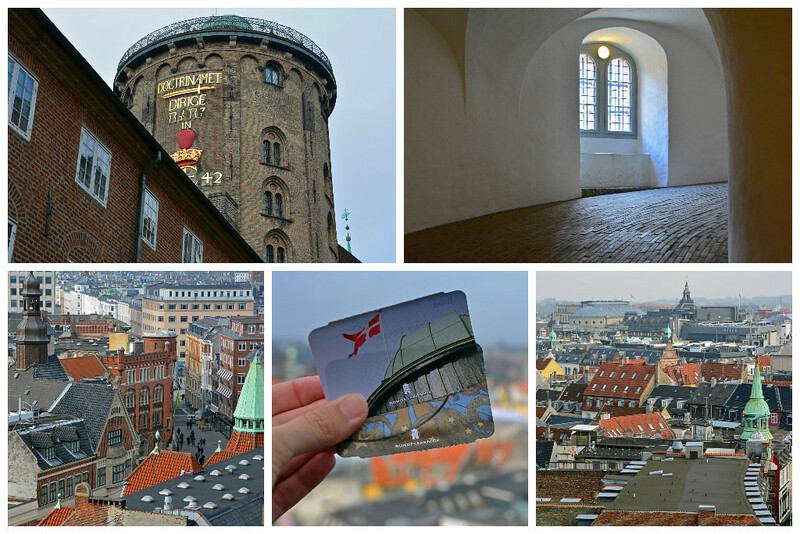 This 17th century tower is not only a great location for 360-degree views over Copenhagen, but it also serves as Europe’s oldest functioning astronomy observatory. This Victorian Gothic monument, dedicated to Scottish author Sir Walter Scott, is the largest monument to a writer in the world. The tower is a vertigo-inducing 200 ft (61 m) high. 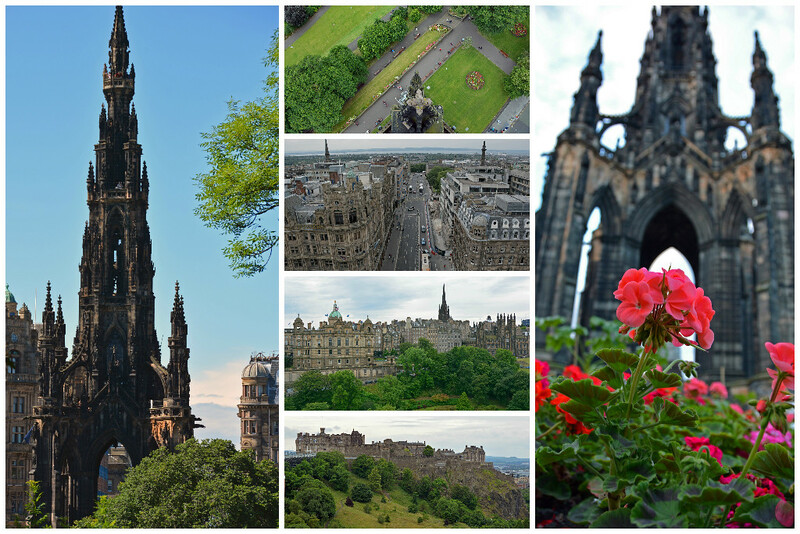 A series of spiral staircases takes brave visitors to viewing platforms that provide panoramic views over central Edinburgh and its surroundings. The highest platform is reached by a total of 287 steps. 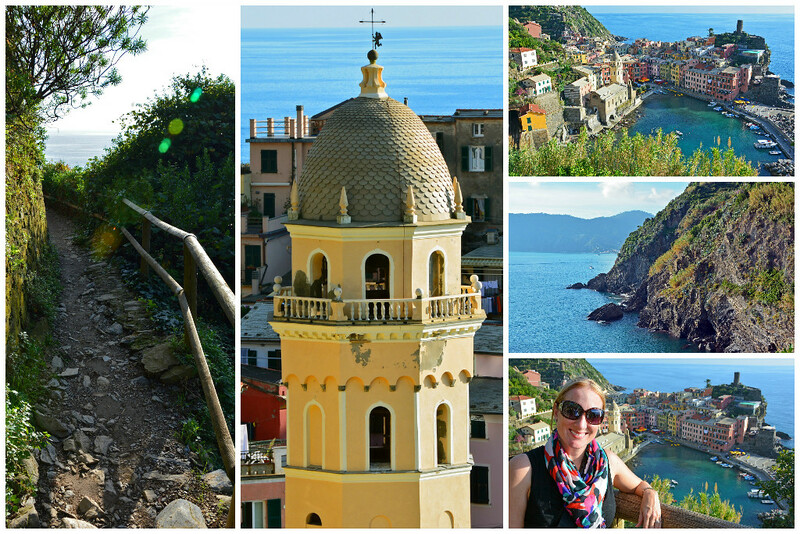 Your legs will be shaking and your heart will be pumping, but the views are fantastic! This hill-top museum doesn’t just contain 11th to 20th century Catalan art and other impressive collections, it also boasts some of the best views in Barcelona! 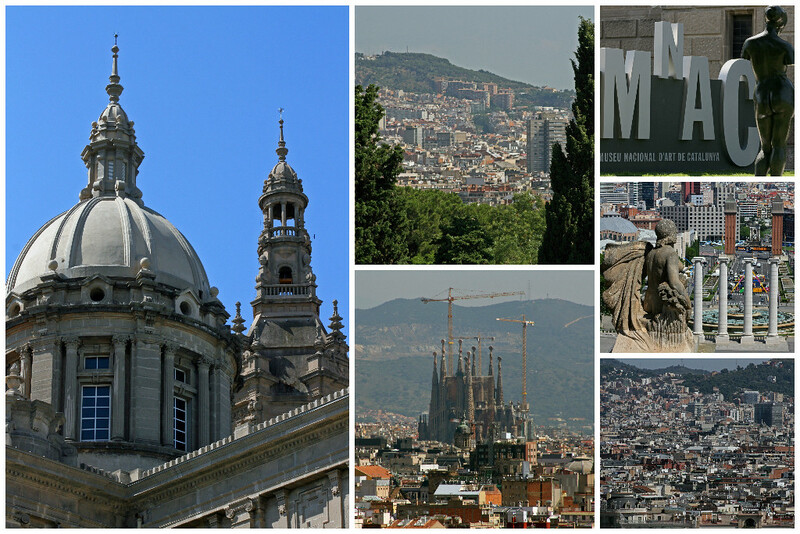 From its steps, visitors can see Sagrada Família, Agbar Tower, and down Avinguda de Maria Cristina. The museum sits atop the hill of Montjuïc, which reaches 607 ft (185 m) at its highest point. 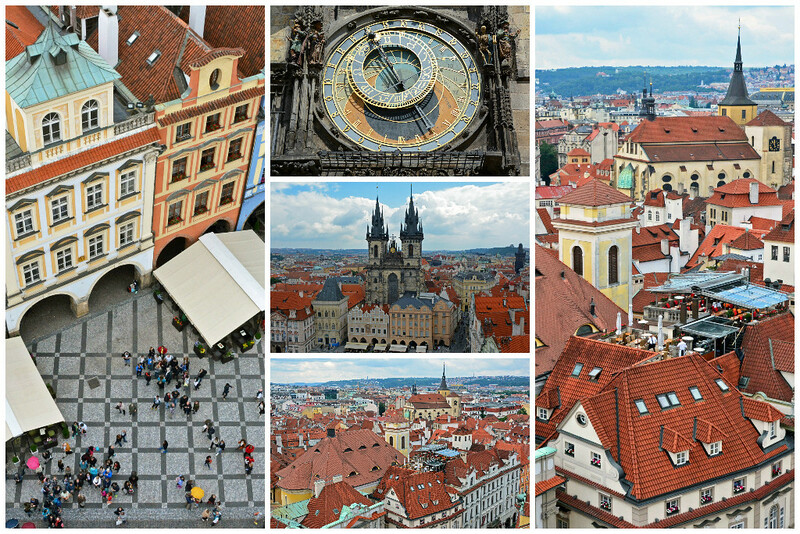 For spectacular 360-degree views of Old Town Prague, visit the Old Town Hall Tower in the heart of the city. Though most popular for its astrological clock at the base, this 230 ft (70 m) tower is the only medieval tower in Prague offering wheelchair access in a modern glass elevator, making it possible for everyone to enjoy these sights! 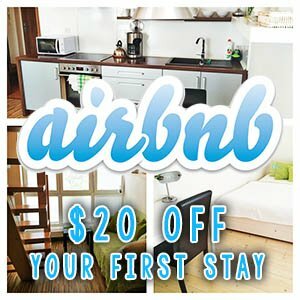 Looking for a Natural High? Sure, city views are great. 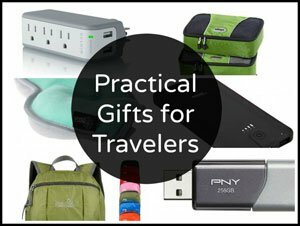 But truth be told, we prefer smaller towns and outdoor adventures. Being out in nature brings us to a new high that crowded and congested cities just can’t. 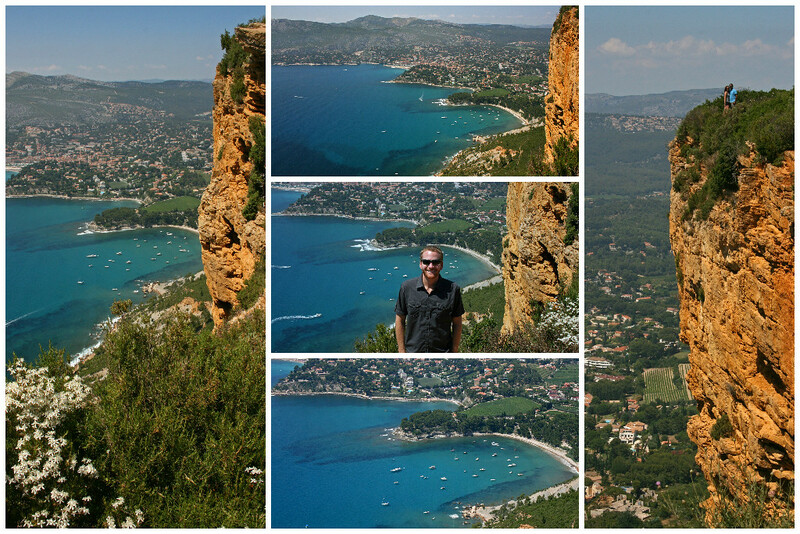 In the mountains, on the coast… it’s where we have our most euphoric experiences! 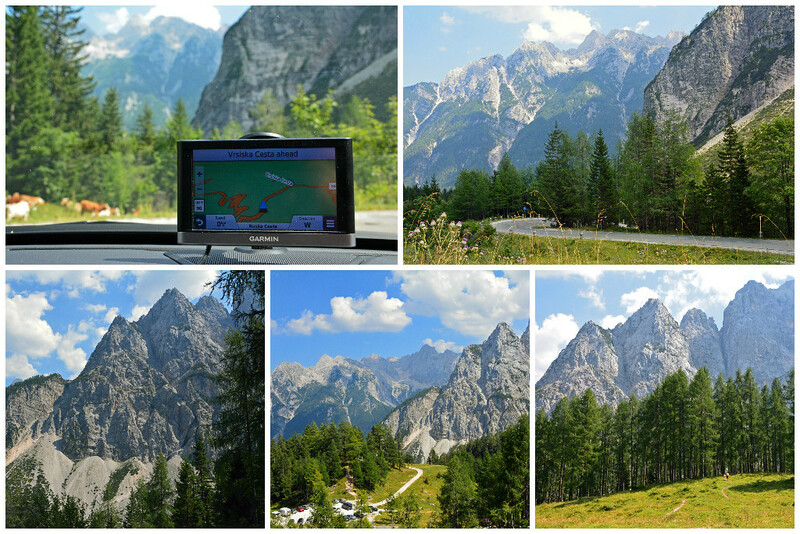 One of the best ways to experience Triglav National Park in Slovenia is to take a drive on the Vršič Pass through the Julian Alps. Reaching an elevation of 5,285 ft (1,611 m), this windy mountain road takes you up and over one of the most majestic mountain ranges in Central Europe. This drive isn’t for the faint of heart, as there are 50 hairpin turns along the route, each labeled with a number 1-50, as well as the elevation. The Grindelwald–Männlichen Aerial Cableway takes over 30 minutes to ascend 4,000+ ft (1,287 m), making it one of the longest cable-car rides in the world! The journey ends at a final elevation of 7,687 ft (2,343 m), where visitors can look down into the Lauterbrunnen valley below. From here there is an option to hike all the way back down. 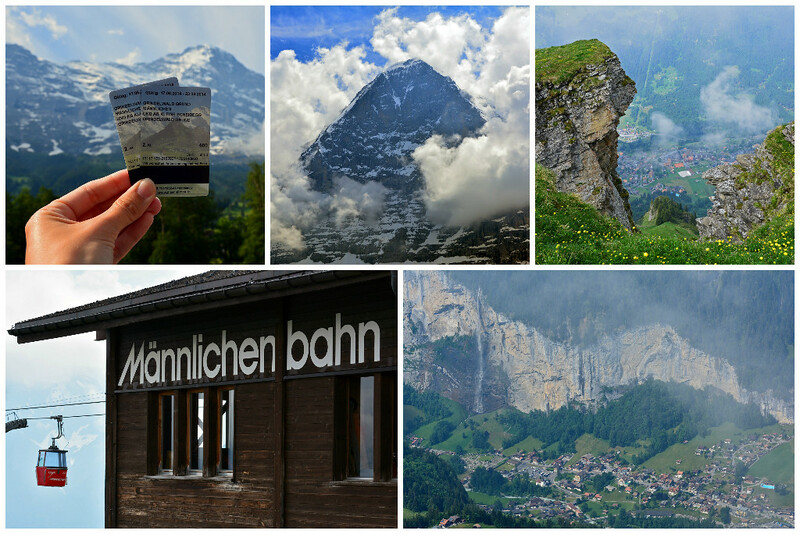 We hiked as far as Kleine-Scheidegg and took the train the rest of the way down. A 2-person gondola takes visitors to the highest point in Berchtesgaden National Park in Germany at 5,912 ft (1,802 m). 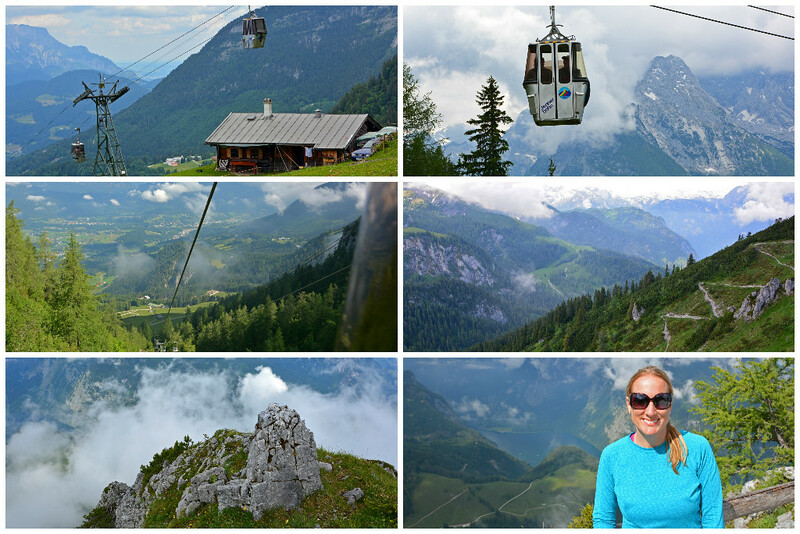 Following our time in the clouds enjoying the insanely gorgeous mountain views, we hiked down to Mittelstation (Middle Station) and rode the gondola the rest of the way down. We had to take both a gondola and chair lift to get there, but the majestic views at Lomnické sedlo 7,185 ft (2,190 m) made it worth the expense! 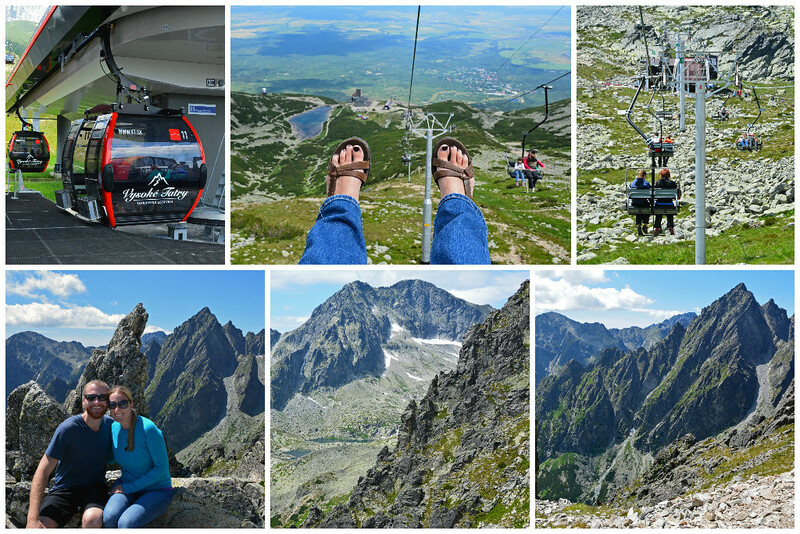 There’s an even higher gondola that takes a limited number of passengers each day up to the second-highest peak in the High Tatras- Lomnický Stít (8,640 ft/2,634m), though it was already sold out on the day of our visit. These peaks are covered in snow 5 months of the year, so unless you’re into hard-core skiing, you might want to visit in the summer months! Ireland’s most visited natural attraction stands 702 ft (214m) at its highest point and stretches for 5 miles (8 km) along the Atlantic coast. Be sure to stay on the designated path away from the cliff’s edge, as it is a long way down! Hope that the luck of the Irish is on your side when you visit, as this coastal area often gets fogged in. 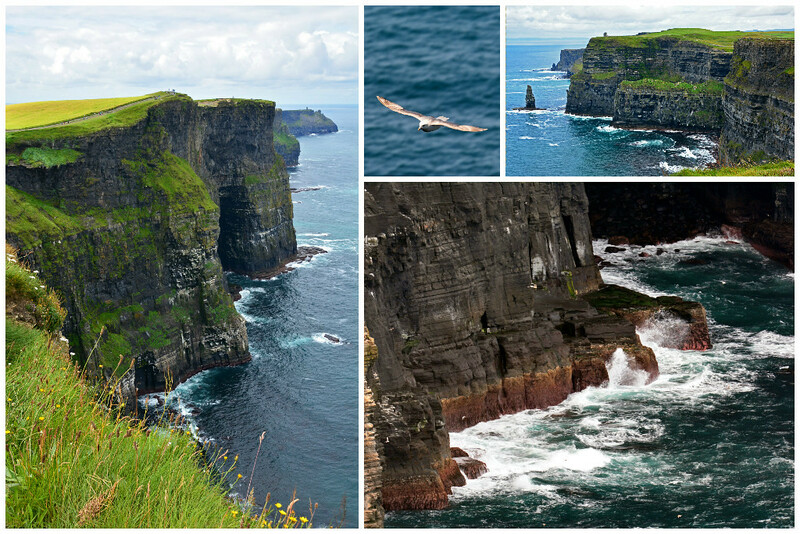 Seeing the cliffs on a clear and sunny day is a sight we won’t soon forget! 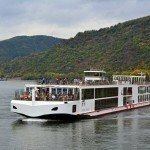 My hope is that you are completely buzzing after scrolling through these pictures of where you can get high in Europe. To us, there is no better ‘drug’ than getting out and exploring beautiful places around the world!